Note: This ARC was provided by Riptide Publishing in exchange for an honest review. Holden closed his eyes for a moment, taking deep breaths and trying to push down the building urge to pull Six close to him. To kiss him. Be one with him. Because there wasn't time for that now. And he couldn't believe everything Six said. Especially when he'd hidden all this since stepping foot inside of Evolution. And Holden still had no idea if this was all a game. Clever words used to convince a mark. I try to keep my expectations realistic when I read a new book, but let's be honest here. When it comes to go-to authors, expectations are higher. Take Santino Hassell for example. He's consistently left me awed with every novel of his that I've read. 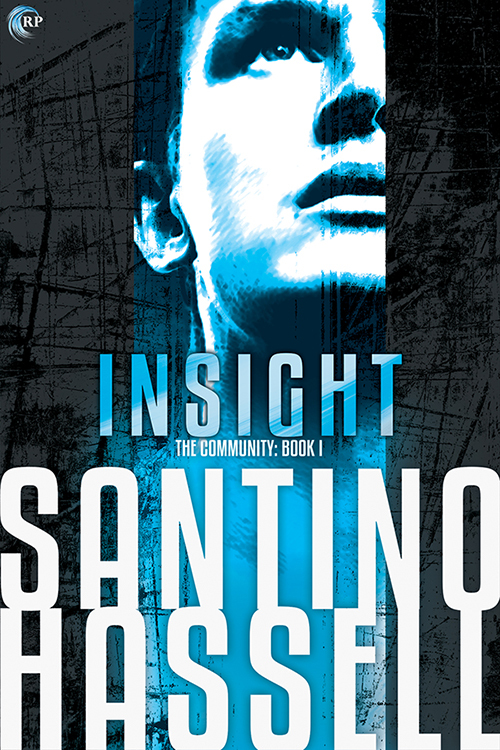 With Insight, the first in his The Community paranormal romance series and loosely connected to Stygian, he set the bar impossibly high for the two other novels to follow. Surprise, surprise. 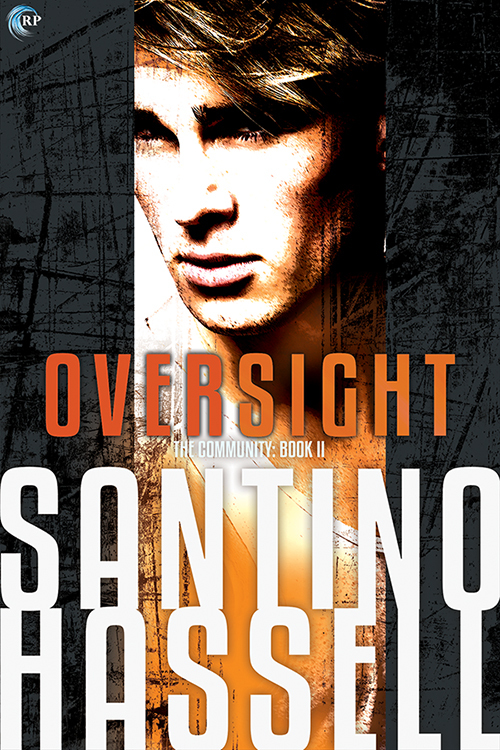 Oversight didn't just meet that bar; it surpassed it, giving me as well as other readers a love story between two unlikely individuals that actually seemed fated plus an even more intriguing continuation to the secret world of the Community and those who control it. If you've never found a paranormal romance series that was worth your time, look no further. Holden Payne isn't delusional enough to believe that there weren't people who saw him as anything more than the son of one of the three co-founders of the Community. But with everything that's happened recently, maybe Holden really is delusional if he thinks everything is back to the way it was. Not only does he feel like he and Evolution are being made the scapegoat, but he's saddled with a new handler handpicked by his father. The fact that Sixtus Rossi is an invulnerable and isn't susceptible to Holden's psychic abilities makes him the perfect choice to keep an eye on Holden. But maybe he can work this in his favor. Seducing Six could get Holden the information needed to learn the truth, but will he be able to handle it once it's uncovered, especially Six's deeply held secrets? Twisty and oh-so-tempting, Oversight was one hell of a tantalizing read. I loved getting to know Holden even better in this sequel, and Six was so much more than I could have hoped for in a partner for the Payne scion. There's history between these two, but it isn't the kind that you would expect, and when it was fully revealed from both sides, I couldn't stop my heart from squeezing in my chest even if I wanted to. It was as if these two were meant to be, but getting to a happy ending seemed almost impossible for them, especially when they take stock and realize everything that they're up against. I cheered these two on because, God, how could I not?! I was invested from the moment Six crossed the threshold of Holden's office and he wasn't the least bit affected by Holden's charm, psychic or otherwise. From the passive aggressive flirting to the barely hidden sexual tension, I was totally hooked. Purchase Oversight on Riptide Publishing | Amazon | B&N | iBooks | Kobo.